All production units of our business, "Ministry of Health" and "The Ministry of Agriculture and Rural Affairs" approved laboratory service providing companies are audited every month by. 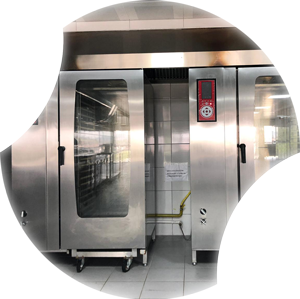 Environment at every stage of production, storage conditions and temperatures are controlled items, such as cooking and lojistiik is checked whether the HACCP criteria. 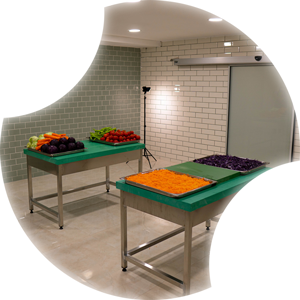 Each month analysis of the final product, equipment, hygiene analysis, and air hygiene are analyzed. Catering staff in the production department Catering, ikram Catering sensor cleaning systems according to the rules for each production to disinfect their hands, but the production of bone, using gloves and participate in law enforcement. All necessary personnel carrier screening at the Ministry of Health carried out meticulously.